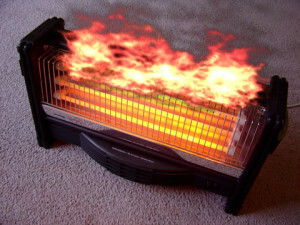 Why London Fire chiefs are taking action. 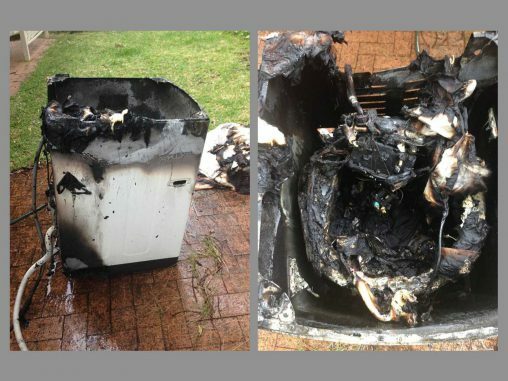 NSW Firefighters have urged local residents to be cautious with their heating appliances as the cold snap which started yesterday moves across much of the state. 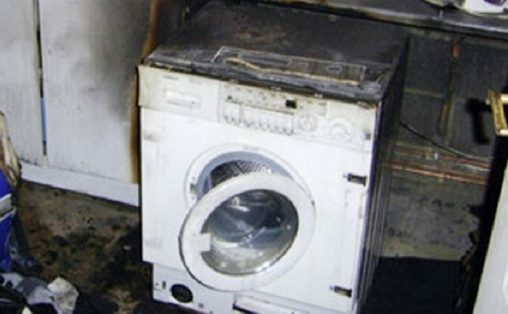 Samsung has launched an advertising blitz to raise consumer awareness around its 2013 washing machine recall with the aim of rounding up the 83,000 potential fire hazards still in homes around Australia.